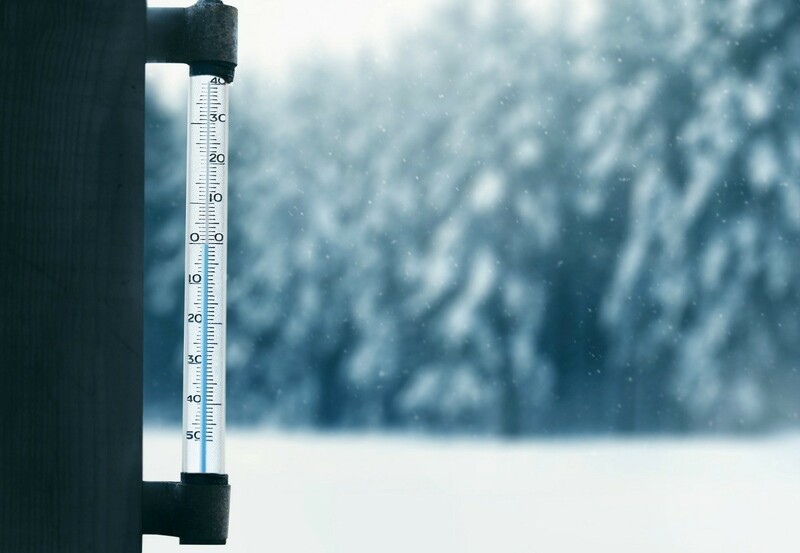 If you know there is a large snowfall coming, you can place tarps in places you want to prevent snow from getting piled up in places you don't want. This is a great way to use tarps when preparing for snow. Our deck is located on the northeast side of the house. When we have ice and snow, it takes a long time for it to melt. Snow blows and piles up on the breezeway between the deck and the carport. 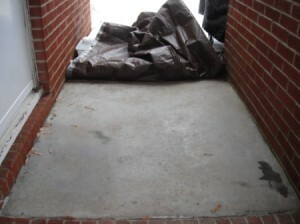 Being our main entrance to the house, it presents a problem especially when it is cold and not melting. 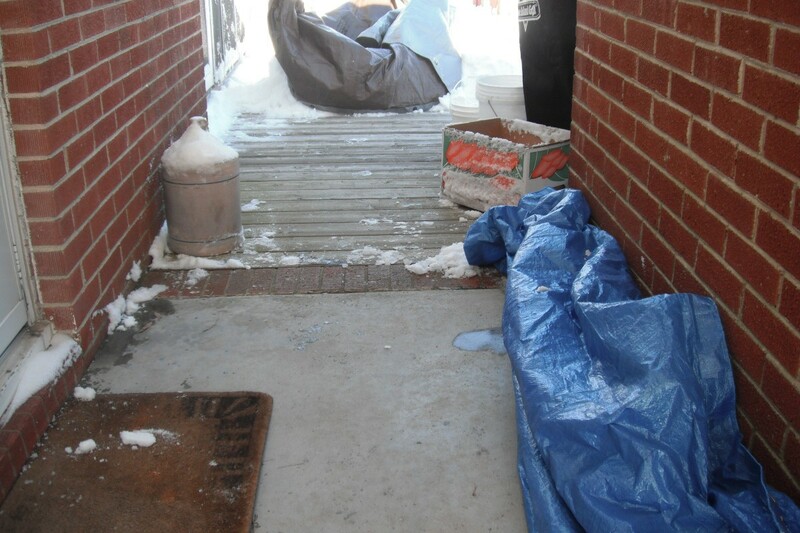 This time, when the weatherman predicted snow, I covered the breezeway and part of the deck using two tarps. After the snow, it was not hard to roll the tarps back and out of the way. It left the area underneath dry. The little snow that the tarps did not catch was easy to remove. 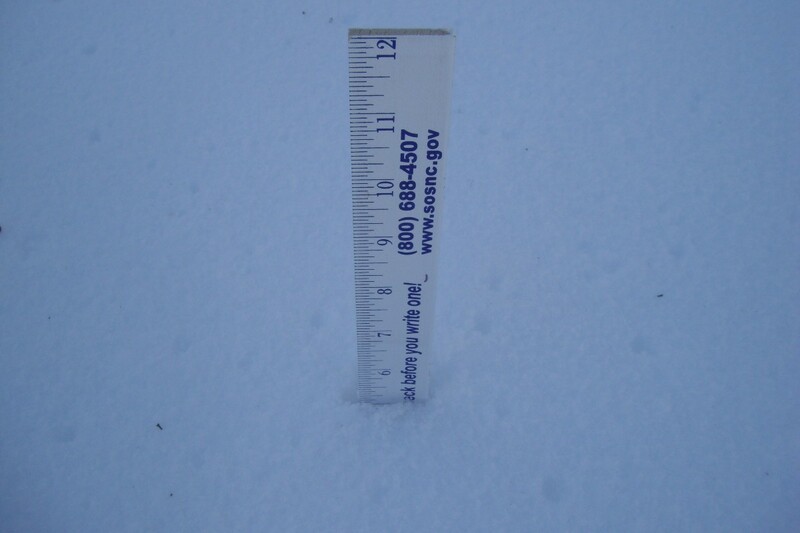 We have 5 inches of snow on the ground. It is so nice to have the breezeway ice free and dry and know that I have access to the grill when I need it. I need to invest in some more tarps. I have other areas I would like to cover. I have placed items, like towels and trash bags, on my car's windshield prior to a snow to prevent having to scrape it! Instead, I just lift the snow off! It definitely saves me a few minutes. The past couple of years, I have been worried about falling. I am obese and would NOT be able to get up without a lot of help. For the next snow, I might have to try this tarp idea on my main sidewalk area. Thanks! You will need to have something to weight the tarp down to keep it from blowing out of place. I used buckets with water in them. I am also afraid of slipping on ice and falling. I'm too old to be doing that. That storm that was located on the western coast a week ago has made it to the east coast now and we are expecting snow. I have my tarp down on the breezeway. I'm ready for the snow they are predicting. Hope we don't lose power but I'm prepared for that too. I'm glad I laid that tarp down on the breezeway. It sure did make a difference as this is the main entrance we use to get into the house. All I had to do was lift the tarp a little and roll it back. No snow or water under it. The tarp left it clean and dry.